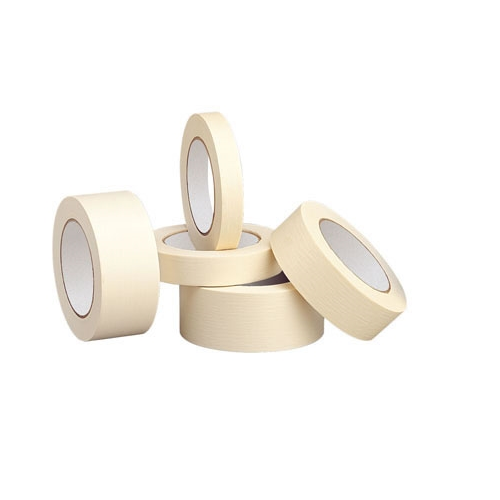 Tape is easily removable without damaging the surface. Established in the year 1997, at Delhi, India, we, “Allespack Systems Private Limited” are a renowned Manufacturer, Wholesaler, Trader, Importer and Exporter of Strapping Machine, Fully Auto Strapping Machine, Carton Sealing Machine, Shrink Machine, Vacuum And Induction Sealing Machine, Package Wrapping Machine, Plastic Strapping Tool, Pouch Sealer Machine, etc. All these machines are accurately designed & manufactured at our sophisticated production unit by our skilled personnel making use of splendid quality raw material. In order to meet assorted demands of clients, we offer our products in assorted specifications. Clients can avail these products from us at market leading prices at committed time frame. We are exporting our quality products in Kenya, Vietnam, Middle East and Bangladesh. We deal in various brands like Parkway, Supreme, Kangaro, Shalimar, Sumech and Chang Yong etc.